The aim of Vanilla is to give you an easy, no stress, no fuss and quick overview. Our lives are stressful and rushed as it is! 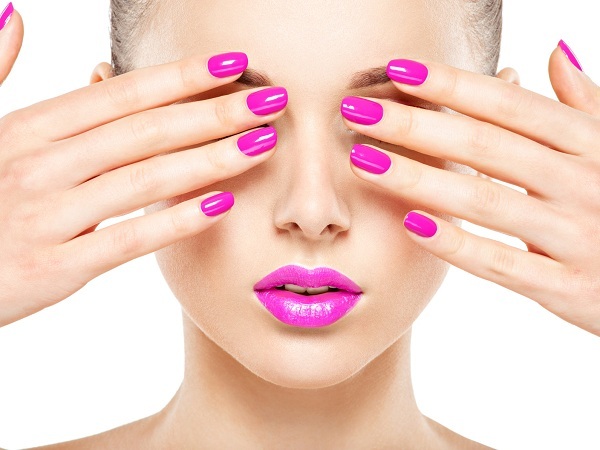 Let us assist you to get your nails and feet done quickly within your busy schedule! If you are looking for a relaxing time out, come and enjoy the benefits of indulging in a full treatment. We are all about options!